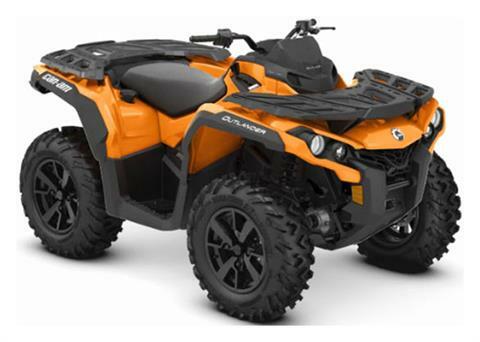 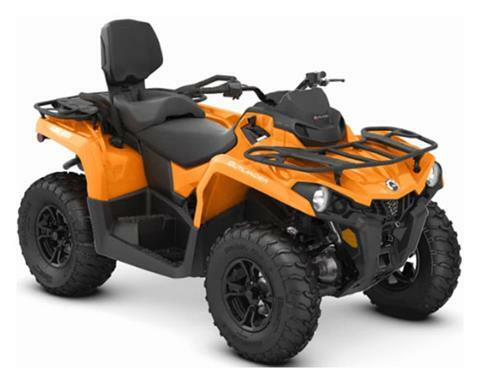 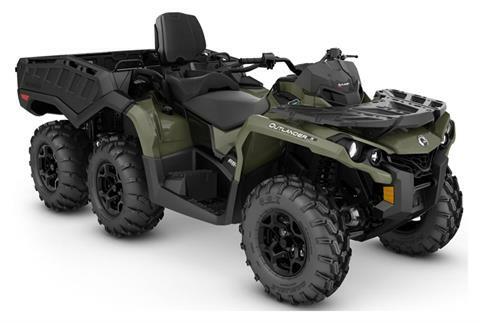 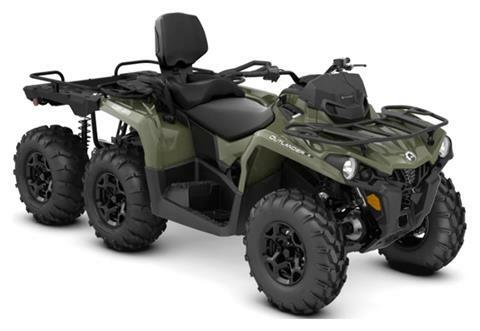 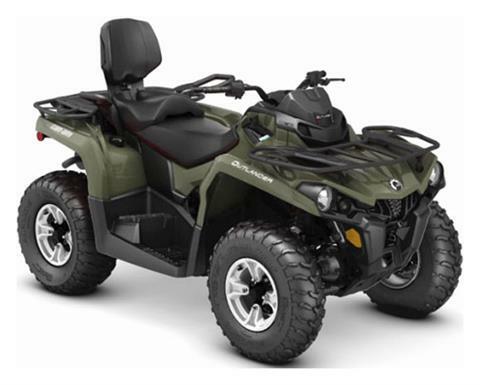 Garden City Powersports is your premier Can-Am, Kawasaki, Polaris and Polaris Trailers dealership in Garden City, Kansas. We specialize in the sale of Can-Am ATVs and Utility Vehicles, Kawasaki ATVs, Motorcycles, Utility Vehicles, and Watercraft, Polaris ATVs, UTVs, and Polaris Trailers. 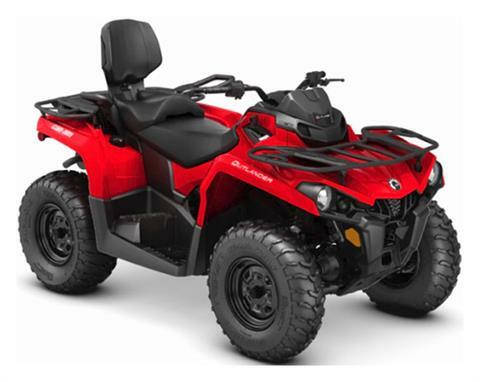 We also offer a variety of pre-owned inventory units as well. 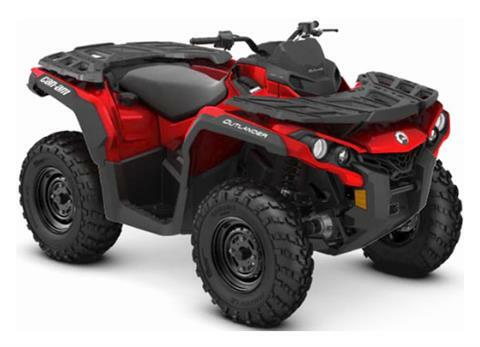 In need of service or parts for your ride? Garden City Powersports has you covered. Check out our Parts and Service pages to submit a request today.